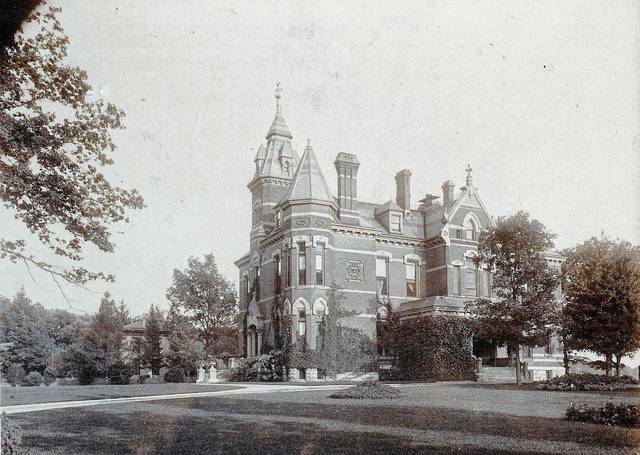 This photo shows the former John S. Kirby residence at 591 Scioto St., Urbana (circa 1890). This photo of 591 Scioto St. was taken in 2015. 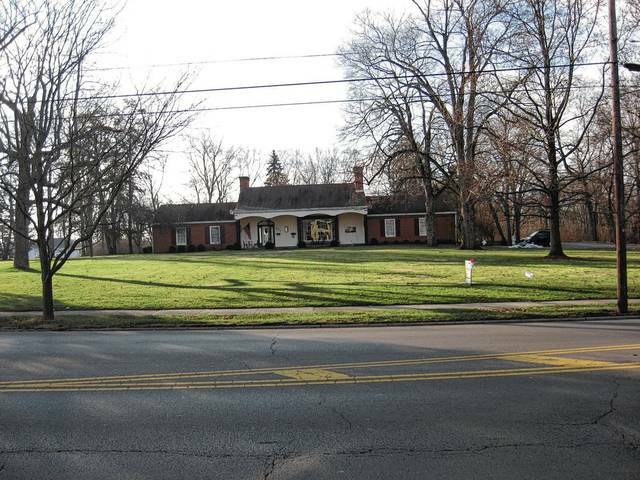 As related in “The Kirbys of Urbana, Ohio” by John S. Kirby II, a house was built at 591 Scioto St., Urbana, by John Kirby about 1881 upon his retirement from his business activities in Cincinnati. On the first floor were four large rooms in the front with 15-foot ceilings. There were six bedrooms on the second floor and two more bedrooms on the third floor. The basement had the laundry, workshop and maintenance rooms. There were hard wood floors, a large circular chandelier, and elegant furniture in the house. The house was heated with a coal central heating plant. What a magnificent mansion it must have been! https://www.urbanacitizen.com/wp-content/uploads/sites/36/2017/06/web1_Then-Kirby-Mansion-II.jpgThis photo shows the former John S. Kirby residence at 591 Scioto St., Urbana (circa 1890). Photos courtesy of the Champaign County Historical Society. https://www.urbanacitizen.com/wp-content/uploads/sites/36/2017/06/web1_Now-Kirby-Mansion.jpgThis photo of 591 Scioto St. was taken in 2015. Photos courtesy of the Champaign County Historical Society.